Well for the last few years I have been making annual trips to Montalcino. The most recent in October to sign up Gianfranco Soldera for Australia and visit our good friends at Il Palazzone. The wines of Soldera (starting with the 08 Soldera) should land in Australia around the end of January and be available at a wholesale level via our company Mondo Imports. It will have limited distribution due to it’s scarcity (these are the vintages that were affected by the break in at the winery a couple of years ago) but you should be able to secure a bottle at most of the prominent Australian independent wine merchants. 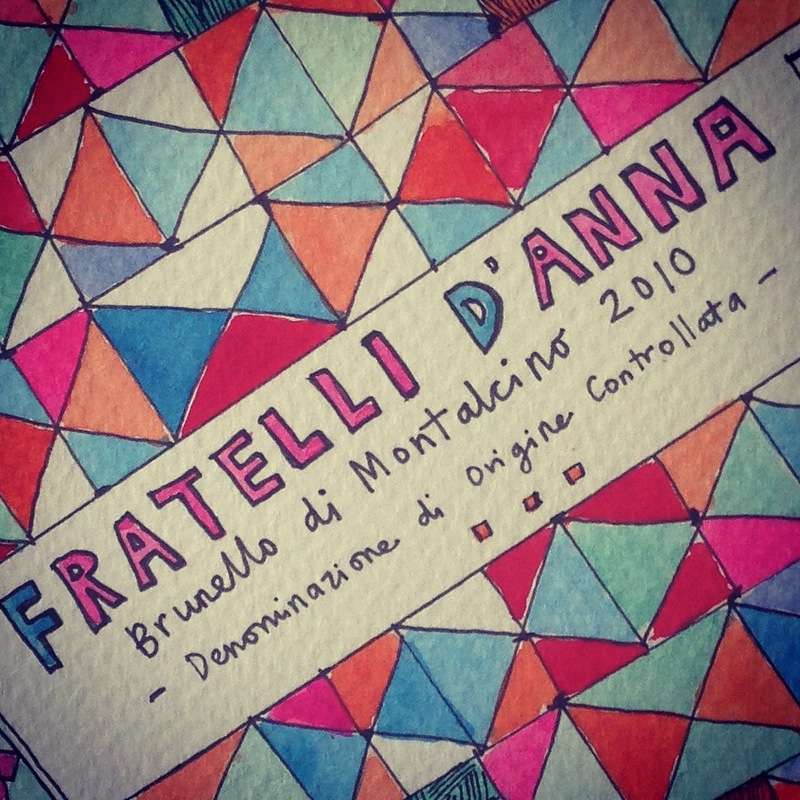 Another project that has been in the pipeline has been a 2010 Brunello di Montalcino under our Fratelli D’Anna label. The more I work on this label, the more I am thinking that the Fratelli wines will solely be based on Tuscany and in particular Montalcino. After parcels of fruit that we discover will most likely be under a different label and there is so much more I want to do with this concept. So in short, our 2010 Fratelli D’Anna Brunello di Montalcino will leave Italy at the start of February and will be available in Australia at the end of March. We have only made 600 bottles and a few doz of those bottles need to go in my cellar for my daughters birth year. 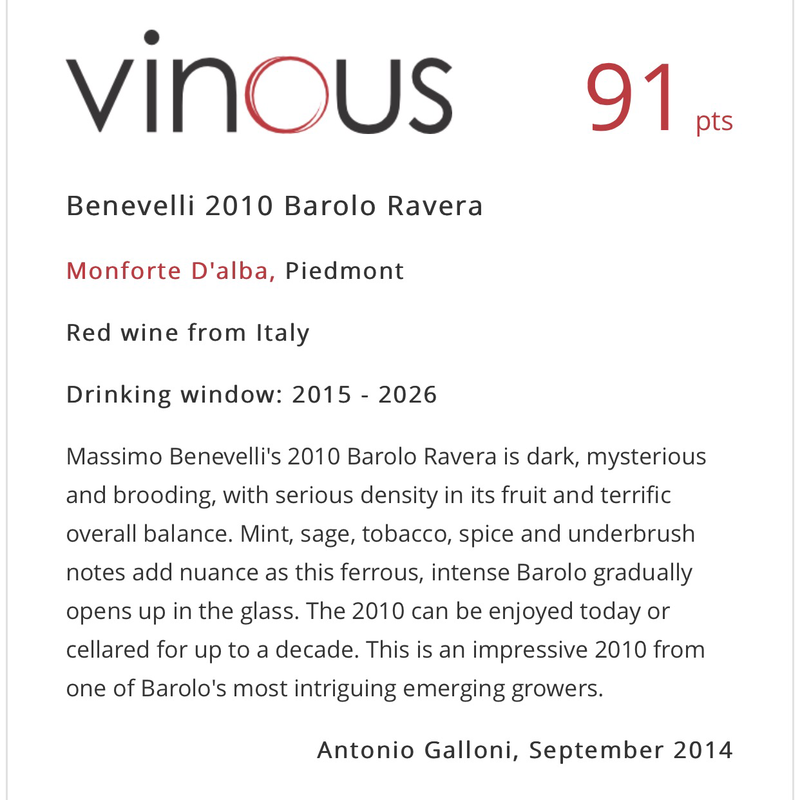 I can’t wait to get this wine in Oz and it is another exciting chapter under the Fratelli label. Above is a draft of our label, note that on this draft they have left out the G will be rectified in the final cut but you will get the gist of what we are trying to do with the label design.